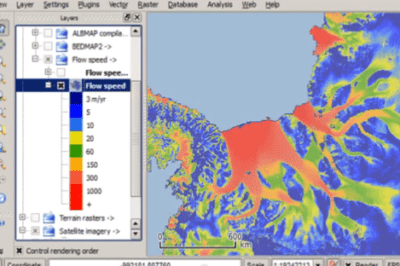 In the first part of this series, Cameron Windham from Apollo Mapping takes a look at the nuts and bolts of the widely-used ASTER Spectral Library. 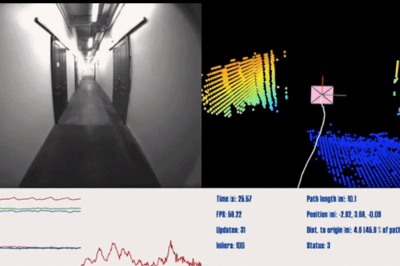 Sivan Design’s Civil Simulate provides a 3D environment. Map showing Ukraine and Crimea. Source: CIA, The World Factbook. 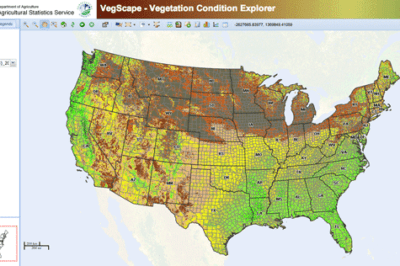 VegScape (Vegetation Condition Explorer) is the satellite based assessment of plant health across the United States. A deep green color shows areas of strong plant vigor. 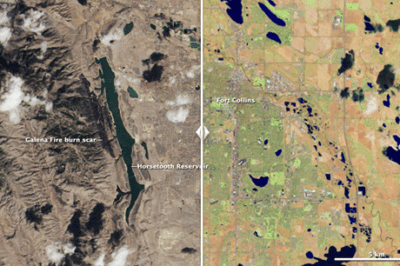 Yellow, brown, and grey sections map out poorer plant conditions. 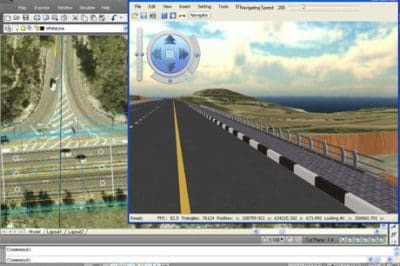 Geographic Information Systems are used for a variety of purposes but have seen great use in the field of agriculture. 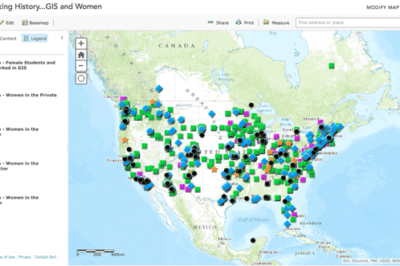 From America to the developing world GIS is tracking and mapping weather, precipitation, soil nutrients, productivity, and more to insure the safety and health of crops, potential advances in agricultural technology, and protecting the livelihood of farmers around the globe. 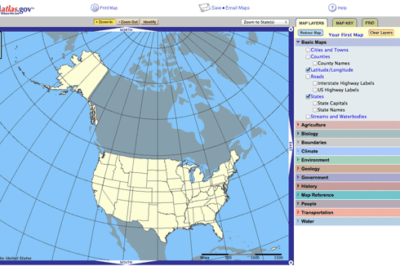 The National Atlas of the United States' Map Maker will be shut down on September 30, 2014.